A full sister to smart sprinting prospect Religify, the Gai Waterhouse trained New Wings (2f Choisir x Sacred Witness, by El Moxie) kicked off her career with an impressive debut win at Gosford on Monday. 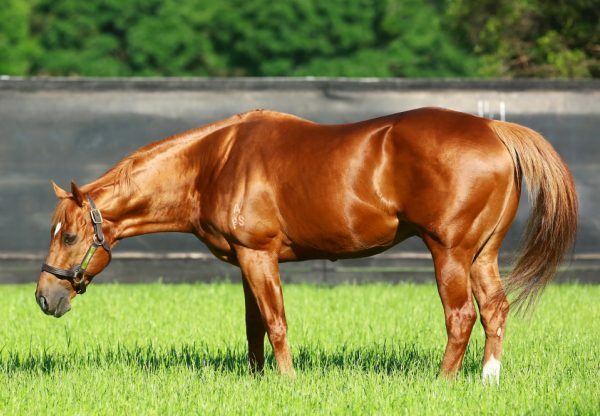 A powerhouse chestnut as is her older brother, New Wings was partnered by Jim Cassidy and sped through to lead before fighting off a determined bid from race favourite Fireworks to win the 1000 metre scamper by half a length. A modest $55,000 Magic Millions purchase for Waterhouse and James Harron Bloodstock from the Coolmore draft, the daughter of Choisir runs for Kerry and Jennifer Pooley and being Magic Millions eligible may well make a quick dash to the Gold Coast next Saturday. “She’s still a little bit big in condition, but Gai’s done that so there is improvement to come,” said Cassidy. 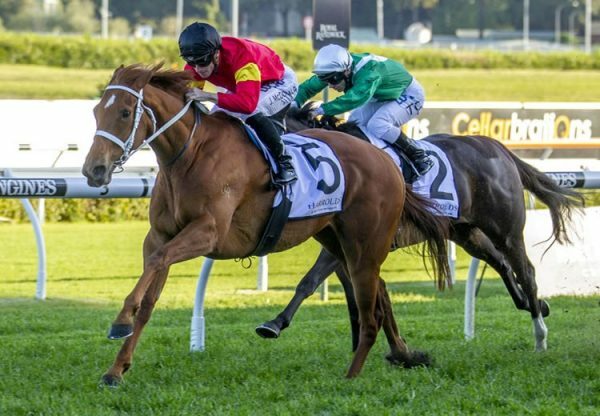 New Wings is a sister to Religify, who is now in the care of Chris Waller and has won four of five starts with Black Type events looming on his horizon. She is the second foal and second winner for Sacred Witness, an unraced sister-in-blood to Hong Kong based world champion sprinter Silent Witness with other star members of the family including Group II winners Sister Madly and Empress Rock. Sacred Witness has foaled again this year producing another filly by Choisir, who is the leading sire in Australia by individual winners. 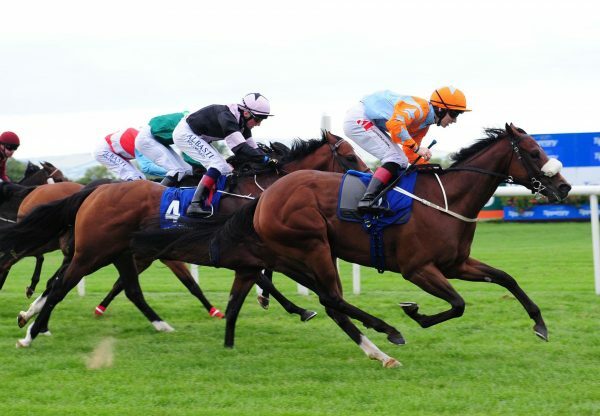 Among them are recent stakes-winner Big Money as well as promising Religify and Gold Seventy Seven, who both look stakes-winners of the future. 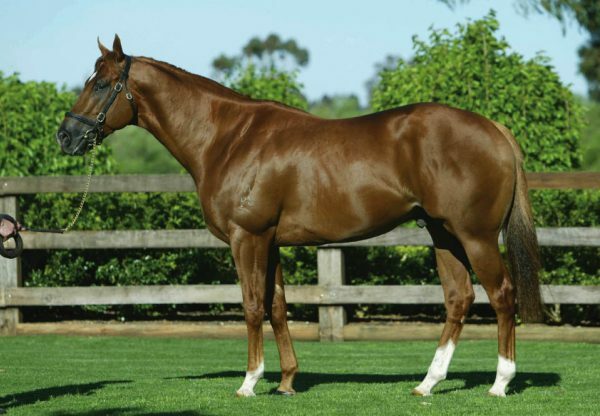 Choisir has 20 entries for Magic Millions 2015 and 13 for Inglis Classic.